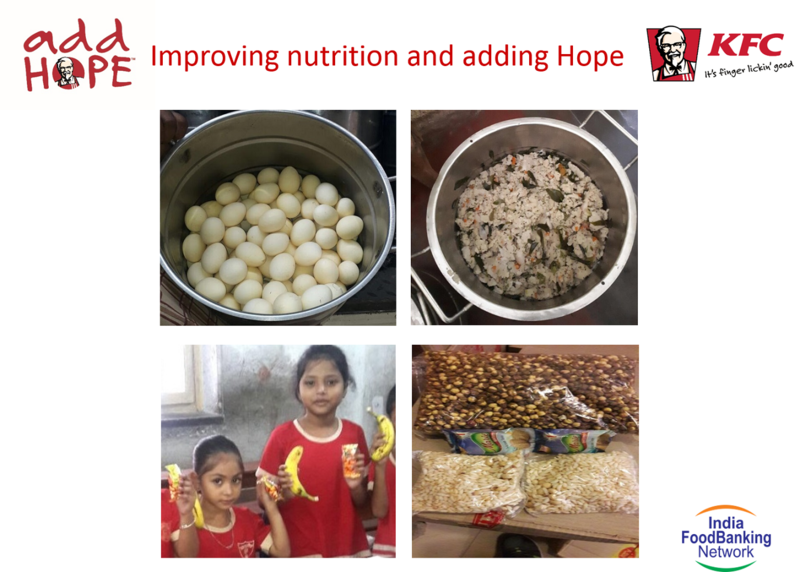 IFBN partnered with Mondelez India to distribute 4 million glasses of TANG and spread joy in a collaborative Action against Hunger . 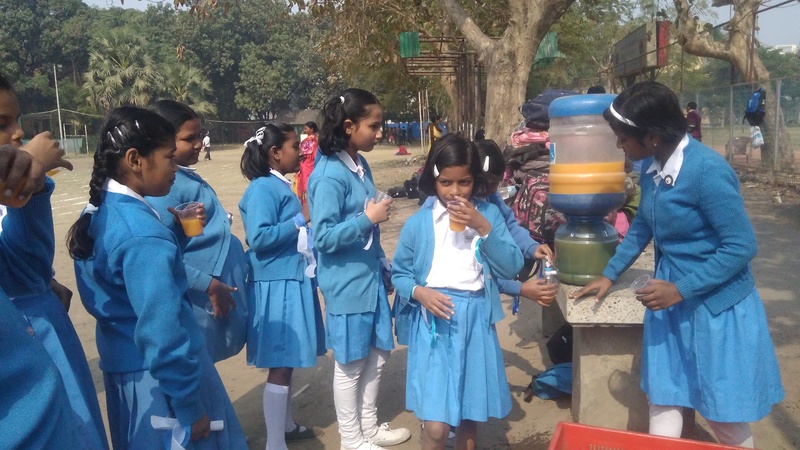 The tasty drink in 4 flavours was prepared in safe drinking water and distributed over spring and summer 2018 to children and families in 9 food banking locations throughout the country - Hyderabad, Bangalore, Mumbai, Ahmedabad, Gurugram, Noida, Delhi, Kolkata and Jaipur. IFBN has built capacity to provide an end to end service of picking up surplus inventory from the food businesses and distributing it efficiently and safely to those in need. 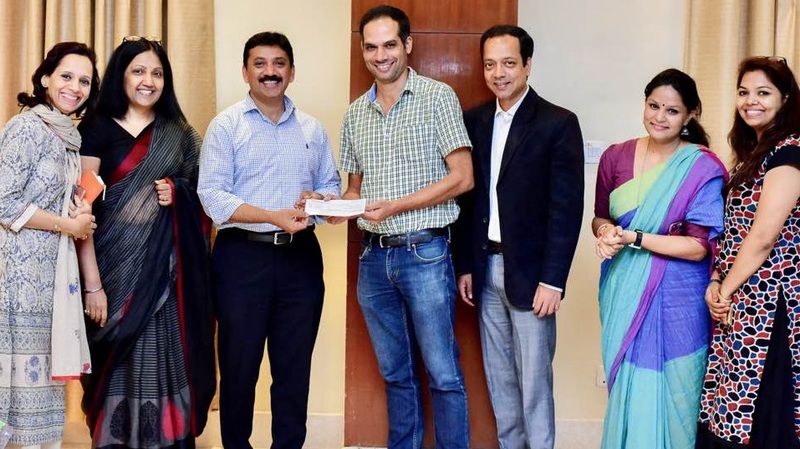 The India Food Banking Network (IFBN) is evolving an ecosystem for food security interventions to support thousands of feeding programmes in India by bringing the government, private sector and NGOs together to fight hunger and malnutrition in India. 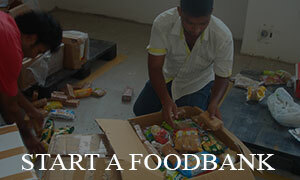 IFBN’s vision is to have a hunger and malnutrition free India. We aim to achieve this by establishing a strong and efficient network of FoodBanks throughout the country, so that every district has access to at least one FoodBank by 2030. IFBN is a multi-stakeholder partnership of global, domestic and local community partners who contribute voluntary to support its humanitarian and development projects. 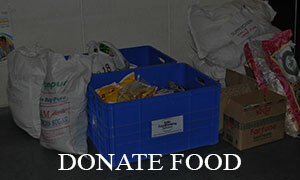 Organizations and individuals are invited to work in collaboration with IFBN to eliminate hunger in India. 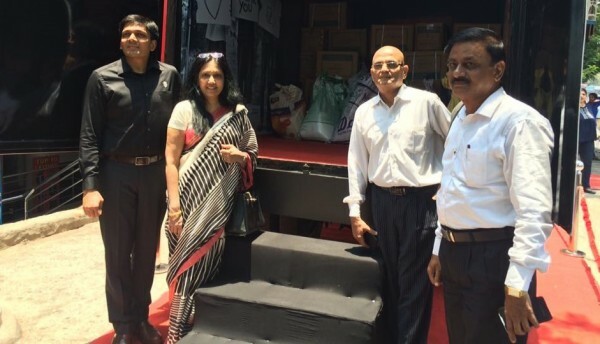 Corporations and organizations are joining hands with IFBN and establishing foodbanks under their leadership to eliminate hunger in India. 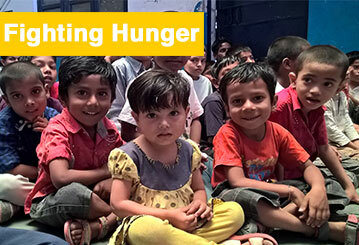 Thanks to our partners' generous support, we could begin feeding India's hungry and engage our country in the fight to end malnutrition and hunger. Companies involved in large scale production of packaged food can support IFBN by giving their surplus inventory which is perfectly good for consumption and has all food quality checks.